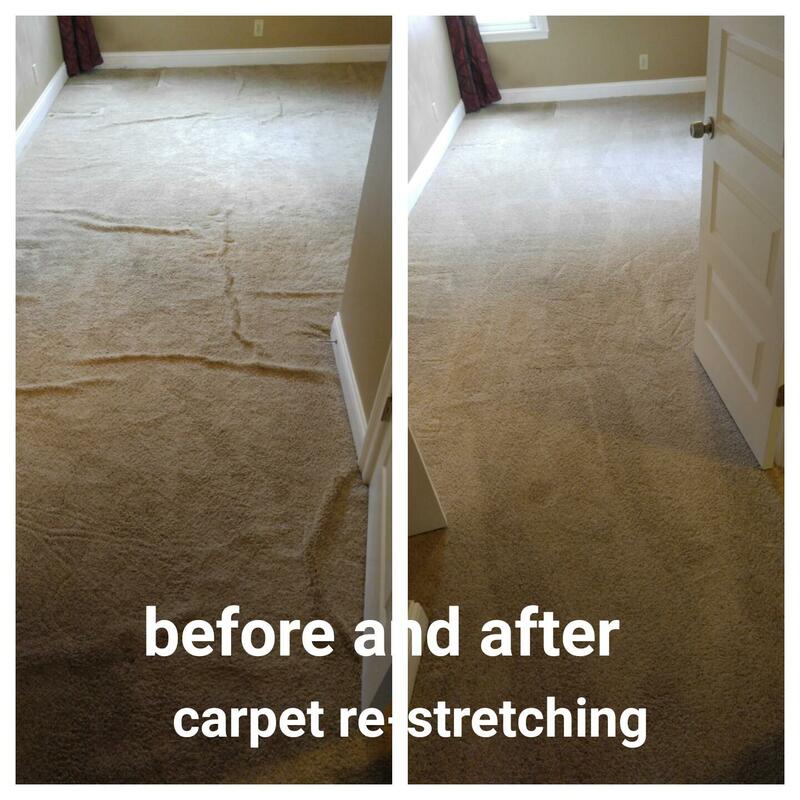 #1 CARPET STRETCHING LOS ANGELES- RE-STRETCHING SERVICE- WE GET THOSE WRINKLES, BUCKLES & TRIP HAZARDS OUT! 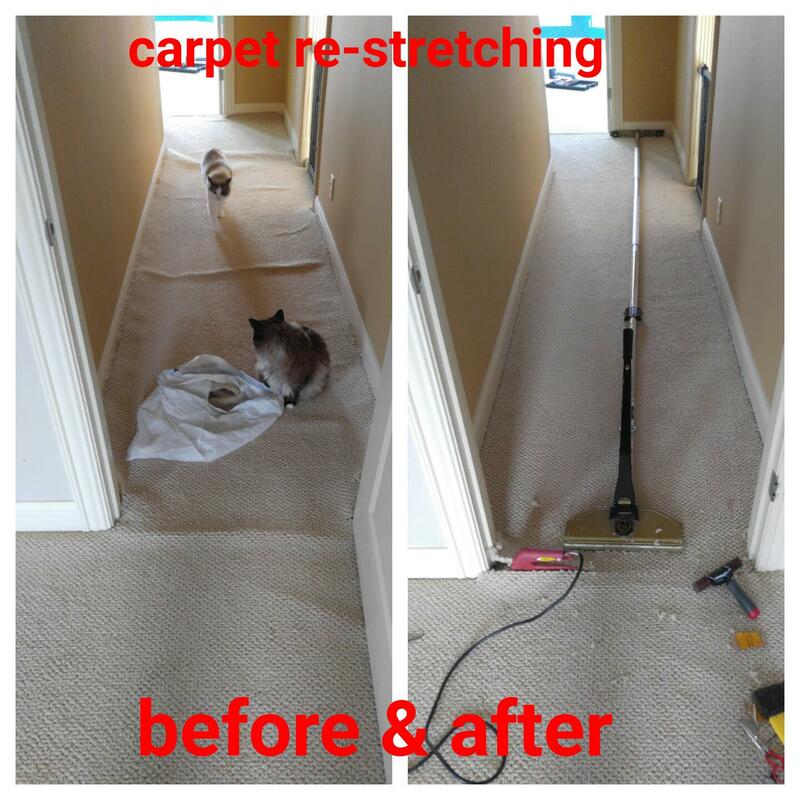 Does your carpet, stairs or hallway need to be re-stretched? You’ve come to the right place. 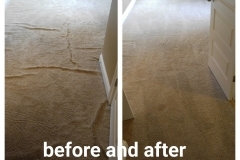 We are IICRC certfied in Carpet Stretching Los Angeles and Carpet Repair, as well as Carpet Dyeing, Carpet Color Correction & Carpet Cleaning. 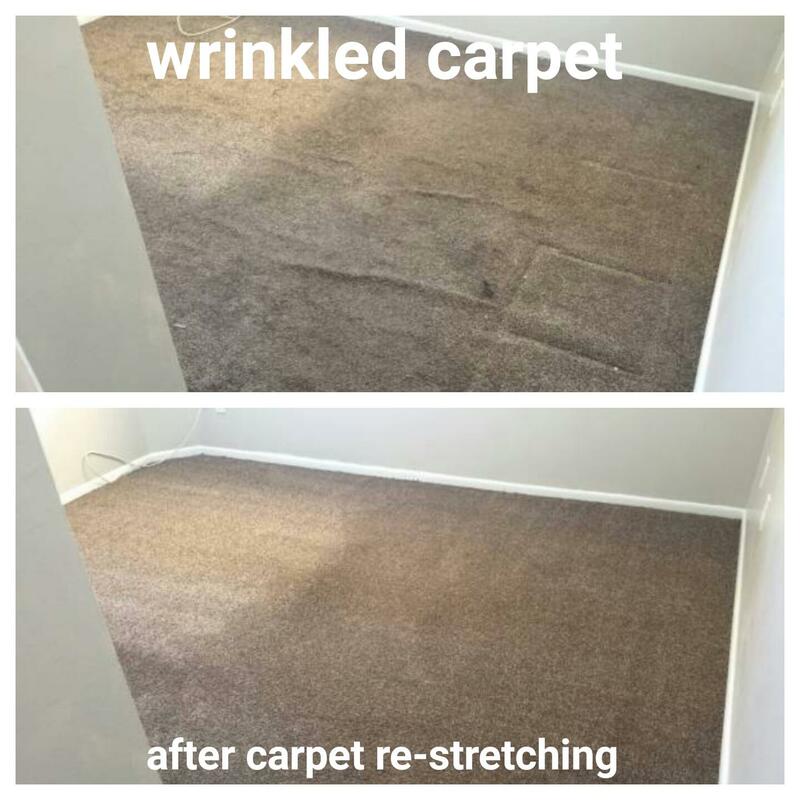 We only use the manufacture recommended power stretching to properly stretch or re-stretch your carpet, thus keeping the warranty in place. 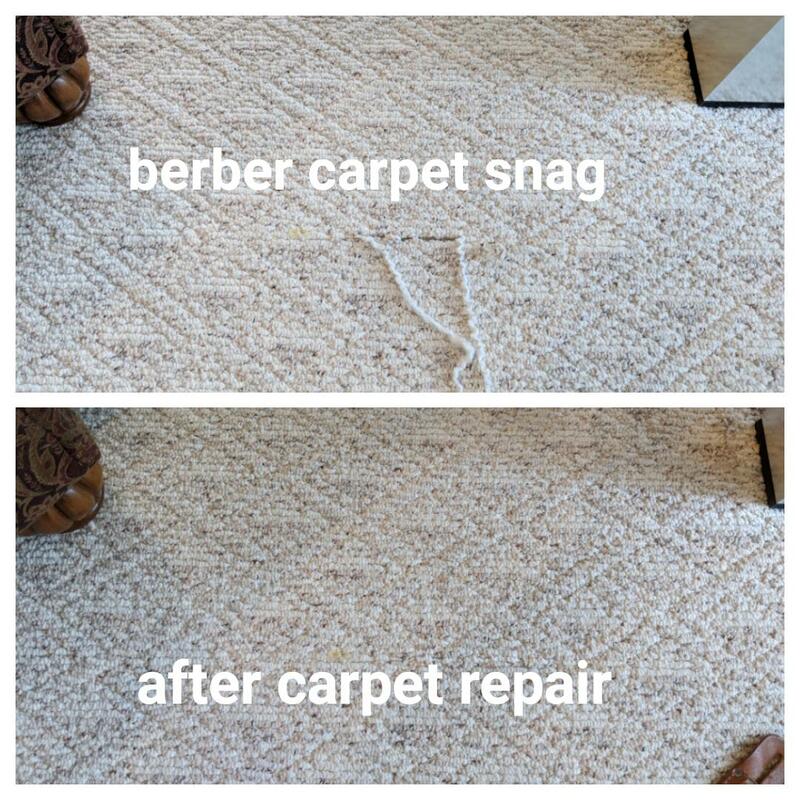 Many people ask “why did this happen to my carpet”? 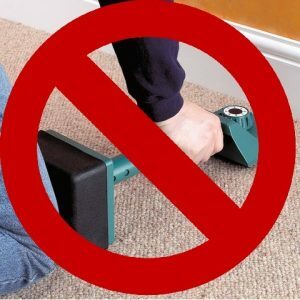 Unfortunately, you were most likely the victim of your previous carpet installers using knee kickers and NOT “Power Stretcher’s”. 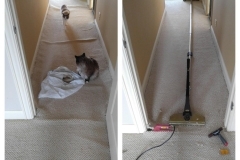 A Power stretcher is a heavy, effective carpet installation tool that professionally stretches your carpet 1 to 1.5%. 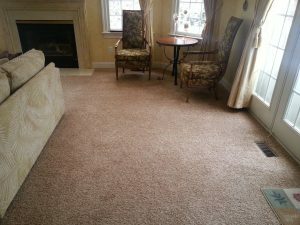 Carpet mills state that in order to maintain warranties, only power stretchers must be used upon new carpet installation. 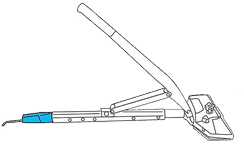 A power stretcher requires deinstalling off of the tack strip. 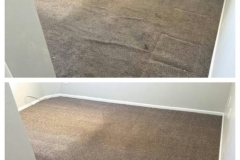 This is a step that many unlicensed, untrained installers skip because it takes longer and they think that you wont notice because it will take years for wrinkles or buckles in your carpet to show up. 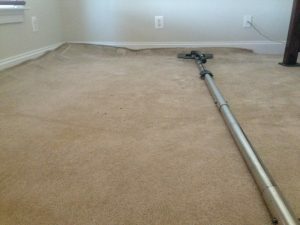 Areas Served: We Serve ALL of Los Angeles County & Ventura Counties, don’t worry, we’ll be there in about 1 hour- Call Now! Answer: No, you should not do it. 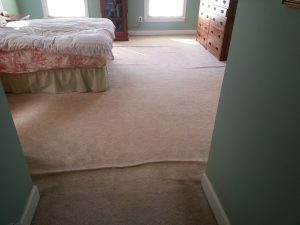 The manufacturers say that in order to keep your carpet in its warranty, it MUST be power stretched during installation. 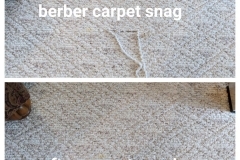 If you don’t use it, your carpet will be non warrantable. And by the way, anyone who says otherwise is (a) not certified & (b) going against the manufacturer and (c) doesnt know what they’re talking about & (d) I’m repairing their work after a couple of years because that’s when it shows itself up. 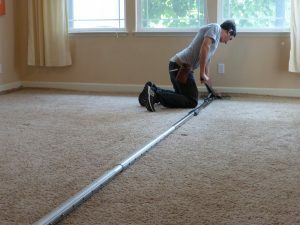 Here’s a video of a guy who bought expensive carpeting, but the installers did NOT use a power stretcher. Lesson here: DONT BE LIKE THIS GUY.